Do you ever feel generic? Unnoticed? Unappreciated? Maybe even undervalued? Behind every made-up face and carefully chosen outfit, behind every rehearsed speech and immaculate house, hides an insecure woman who, at some level, strives for what she believes she isn’t because she hasn’t learned to rest in who she is. Or should I say, whose she is. Today fellow ACFW member Alexis Goring shares her thoughts on mankind’s constant yet misguided strive for significance. As you read her thoughts, prayerfully ask God to show you what’s getting in the way of your resting fully in who He is and who you are in Him. Tests on Facebook are popular. One of the most popular is where you submit a profile picture and wait a few seconds for results to show you which celebrity you most resemble. Tests like this feed on our innate desire for greatness. We want to “reach for the stars,” take selfies with our favorite celebrities, shake the hands of popular politicians and become best friends forever. Why? I believe it’s because we want to reach a level of greatness we believe can only be accomplished by connecting with people who’ve already achieved it. “Then God said, ‘Let us make mankind in Our image, in Our likeness, so that they may rule over the fish in the sea and the birds in the sky, over the livestock and all the wild animals, and over all the creatures that move along the ground.’ So God created mankind in His own image, in the image of God He created them; male and female He created them” (NIV). God made man in His image. Let’s delve into what this truth means: God created the entire universe. All that lives, breathes and moves was created by Him and for Him. God is the Author of Creation. He literally spoke the world into existence. He created everything here on Earth with the power of His Words. But when God created our first father Adam, He bent down in the soil and molded man, creating Adam in His image. Do you know how special it is that God took time after speaking this world into existence, to use His Hands to mold man from the dust of the ground? Scripture says, “Then the LORD God formed a man from the dust of the ground and breathed into his nostrils the breath of life, and the man became a living being.” (Genesis 2:7). 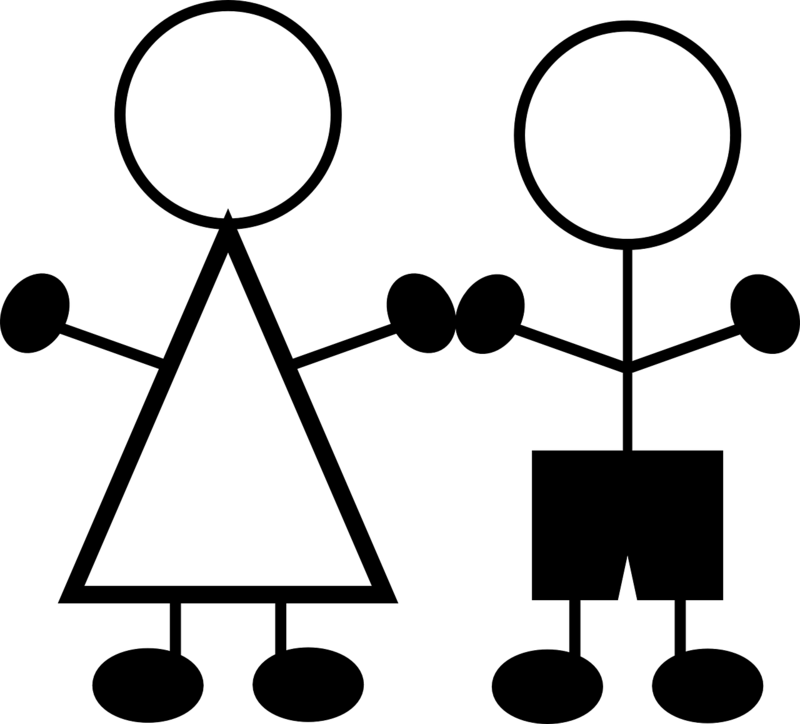 Do you know what else this means? We don’t need to continue searching for ways to connect with “great” people in this world. We can stop idolizing our favorite celebrities and “wishing upon a star” we’re lucky enough to meet and make them our best friend forever. God does encourage community, and we need friends. But when our desire to connect with greatness overrides our desire to connect with our Creator who is the Greatest, we have a problem. God wants our loyalty and devotion, daily. He’s out of this world (literally) but He’s also right here, with us. God sent His one and only Son into this world to show us the way to Him (John 3:16). So if we really want to connect with someone, it should be God’s Son (Jesus Christ) who is our Mediator, the only bridge between Earth and Heaven (John 14:6). Even the most personable celebrities may not want to connect with their fans. But our Creator God not only wants to connect with His creation, He wants to forgive us our sins and offer us the gift of eternal life! So next time you’re tempted to take a “celebrity look-a-like” tests, pause and remember that you already resemble someone great—you are made in the image of the Almighty God! 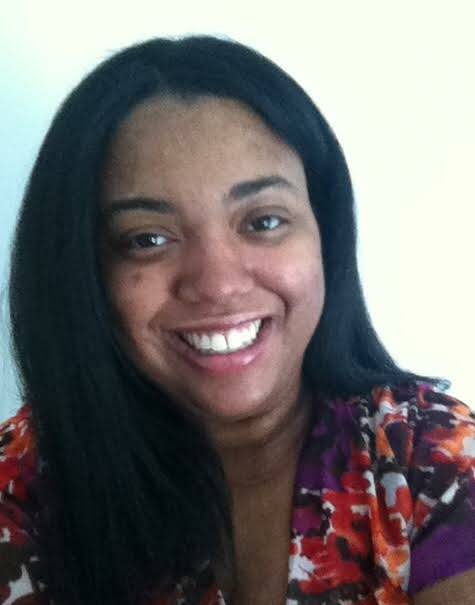 Alexis A. Goring is a writer at heart and a journalist by profession. 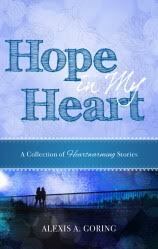 She loves the art of storytelling and is especially delighted to have released her first book, an inspirational romance novella called Hope in My Heart: A Collection of Heartwarming Stories, in Sept. 2013. When Alexis isn’t working on her next book or chasing down the next big story for the newspaper where she works as a freelance reporter, she can be found listening to songs by her most admired musicians, enjoying the food in cafes/restaurants, shopping at her favorite malls and spending quality time with loved ones (family and friends). Let’s talk about this. Some of us might be quite aware of our insecurities, but for others, our ever-need for significance might only rear its head when we’re offended. (Our reactions to difficult people, criticism, and hurtful experiences often reveal what’s hiding in our hearts.) For all of us, the answer is the same: rest in who we are in Christ and center our thoughts in His truth and promises. When do you find you’re most insecure or easily offended? Chances are, those point to a hidden need for significance or validation in that area, which in turn reveals a hidden lie we’ve allowed ourselves to believe, like, “I’m not smart enough, good enough, talented or capable enough”. Ask God to show you the underlying cause of your pain, then ask Him to replace that with truth. Ask Him to help you see yourself as He sees you. Share your thoughts and experiences with us, as well as how you’ve managed to ground your identity in Christ, here in the comments below or at Living by Grace on Facebook. Because we can all learn from and encourage each other! 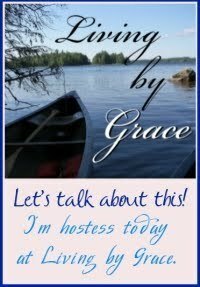 This entry was posted in Beauty for the Broken, God's Authors, grace, Living by Grace and tagged Alexis Goring, Genesis 2:7, greatness, image, loyalty, stars. Bookmark the permalink.